Property management should not get treated differently from another line of business. In fact, these separate management roles are more similar than they immediately appear at first glance. Your property, commercial building, and new construction projects require complete attention to detail and resource management solutions.  And for the best local Central Florida team, you can always depend on TriStar Development & Mgmt. We provide experienced property management solutions for all types of buildings, protecting your investments. When you need to know your real estate investments are in the best hands possible, leave all your concerns to us! Protect your property with the best Central Florida management services. Call TriStar Development & Mgmt today for all your real estate solutions.